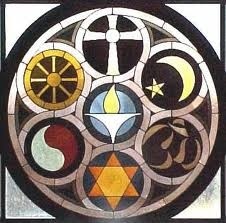 As UUs, we respect religious freedom. But, as religious diversity grows, the society around us is becoming more intolerant. Join our exploration of the interfaith movement and learn how UUs can help counteract the fear that feeds religious prejudice.